Following the American Civil War there was a brief period of Reconstruction in the former Confederate states before the imperialist war was resumed against the Indigenous peoples of America, when the colonialists gave full expression to the policy of “manifest destiny” in both extending the borders of the United States and treating the Indigenous nations that opposed them as sub-human. In a series of films made by Hollywood in the first three-quarters of the twentieth century, a highly biased version of the two centuries of suppression of the Indigenous population was produced, justifying what had happened. These films are still widely shown today without any comment, as though they were pure entertainment. In fact many of them are highly sophisticated vehicles of propaganda, worthy of Goebbels. 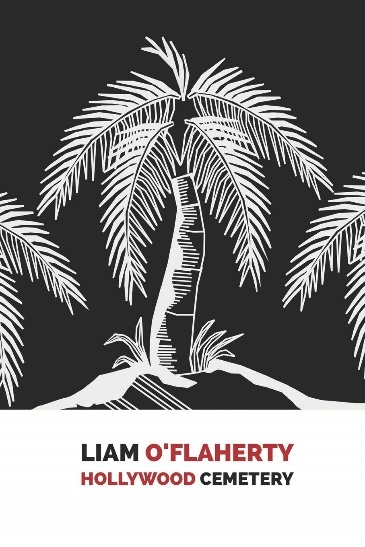 The films subtly give a language to a culture of warfare and murder that continues to be used by the American armed forces in their imperialist adventures. 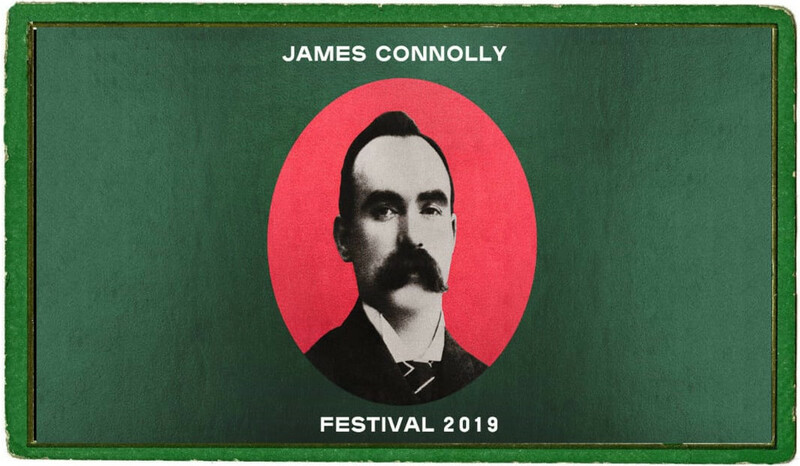 In the early period of silent films the Indigenous peoples were not necessarily evil, but with the coming of sound that situation soon changed. Drums along the Mohawk (1939), starring Henry Fonda and Claudette Colbert and directed by John Ford, was set in 1776 and showed the early American Revolutionists on the frontier fighting the Mohawks and the British. In reality they were mainly fighting the British; in the film the Mohawks are the main protagonists, under the direction of the British. There are crucial concepts in the film, such as the individualist frontier people willing to band together to fight for their property (land stolen from the local people) and to do so rather than waiting for protection from the government. During the Second World War the American parachutists known as the “Screaming Eagles” cut their hair in Mohican style and even wore paint before going into battle. 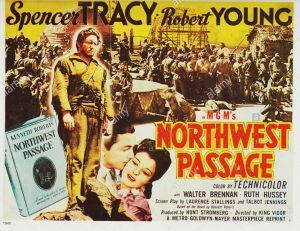 Another film of significance was Northwest Passage (1940), starring Spencer Tracy. 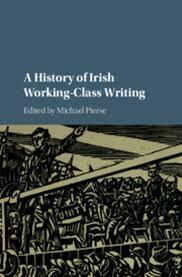 This was based on Roberts’ Rangers in the pre-revolutionary wars. Roberts’ “Rules of Rangering” are the basis of rules still used by American special forces for going behind “enemy lines” and destroying everything in sight. 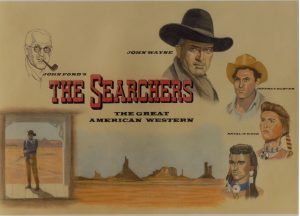 However, if there is one film that represents the genre more than any other it is The Searchers (1956), also directed by John Ford and starring John Wayne. It is based on a true story and is one of a number of films made on the same theme, such as Two Rode Together (1961). Cynthia Ann Parker was kidnapped at the age of nine by Comanches, who had killed her family. She grew up among them, married, and had three children. One of her children was Quanah Parker, who became a great war chief among the Comanche. After the wars against the Comanche he became a rancher, and had Geronimo and Theodore Roosevelt as guests at his home. In the film Cynthia is played by Natalie Wood. Wayne plays Cynthia’s uncle, an original Texas Ranger and later governor of Texas. He recaptured Cynthia, but, mourning her lost children and unable to readjust to white society, she died. In the film, Wayne’s quest occupies seven years. His objective is to kill all Indigenous people, and his niece. He changes his mind on the latter point, but we are not told what happens to Natalie after her return to white society. Wayne, of course, was an anti-communist, so it is not too difficult to see that his racism and intolerance against the Comanche could easily have been directed against communists, as was shown in some of his films. The raid on the Comanche village was typical of the culture of all-out war against the natives, as used in Viet Nam and by the Einsatzgruppen of the SS in the Soviet Union during the Second World War. One of the first films from the Apache point of view was The Last Apache (1954), starring Burt Lancaster as Massai. This was also based on a true story. Following Geronimo’s surrender, one of his band escaped and returned to Arizona. No-one knows what happened to him, but he was never recaptured. In the film, Massai travels across the United States, takes vengeance on his enemies, but ends up growing corn. Al Sieber, the famous scout, tracks him down and is surprised that Massai, the savage Apache, has become a farmer. The guns are converted into ploughs, so all is right. Civilization has reached the Indigenous peoples. Another film, Geronimo (1962), has an unlikely Chuck Connors in the title role. He ends up growing corn as well. Interestingly, Geronimo’s wife was played by a real Indian, Kamala Devi, who was born in Mumbai. All these films gave expression to a vocabulary and culture based on the wars against the Indigenous peoples and the attempts to destroy their resistance. Terms such as “hostile territory, Indian country, Geronimo, Apache, frontier country, good Indians, bad Indians, circling the wagons, rangering,” are all embedded in the American psyche, and are regularly used by the military. Hardly any of the films give expression to the point of view of the victims. Even when they do, the actors involved are usually white. The recent film The Lone Ranger (2013) has Tonto being played by Johnny Depp with a crow on his head. At least in the original television series Tonto was played by Jay Silverheels, a Canadian Mohawk.